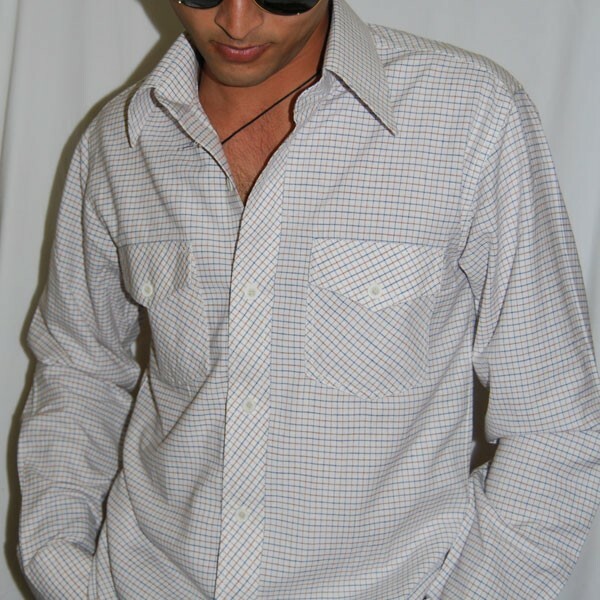 This crisp 100% pure cotton shirt has a print of maths workbook in shades of brown and blue. 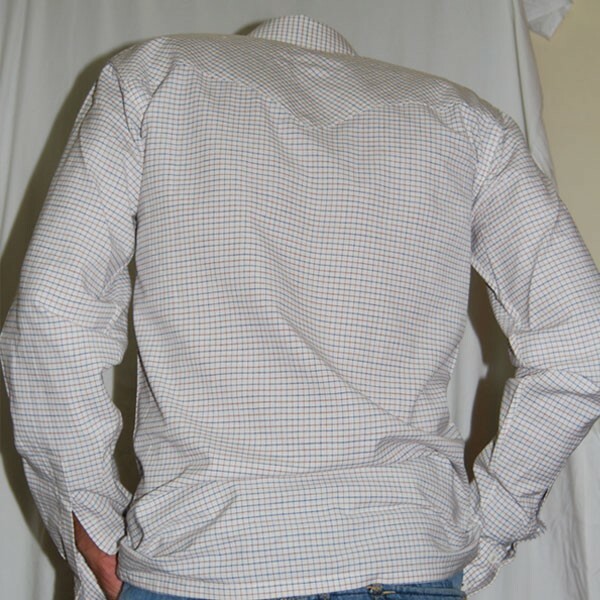 The shirt has two flap chest pockets and double cuffs. 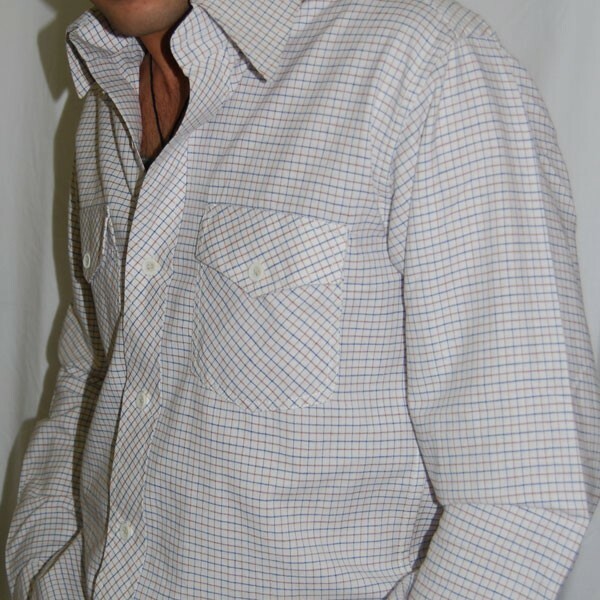 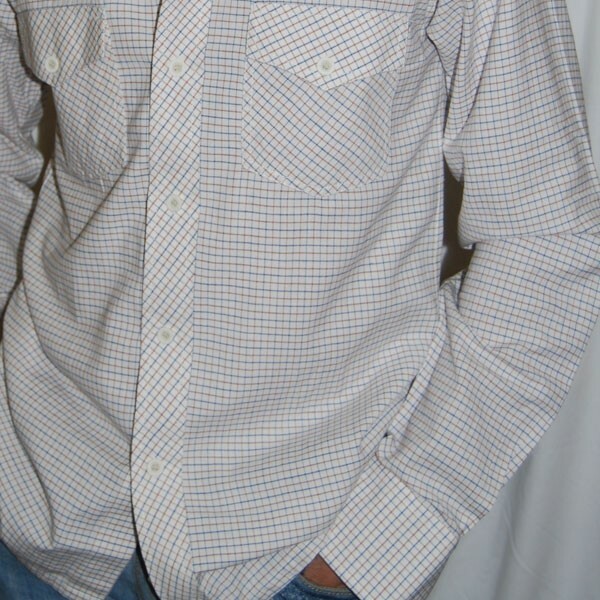 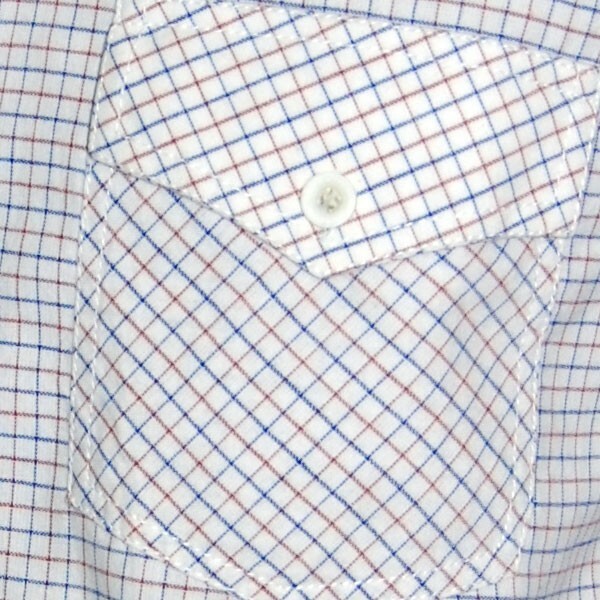 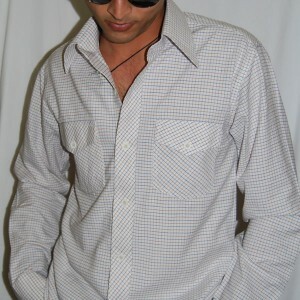 The shirt is perfect for business casual and would look classy with plain colored tie.